Germs spread easily when people spend a lot of time indoors, in close proximity to each other. This is especially true in the workplace, where several factors combine to create a perfect storm of contagiousness: numerous people occupying a closed space, highly trafficked common areas, and, sometimes, a culture that discourages sick employees from staying home. According to a recent survey Staples conducted of workers throughout the United States, 44 percent had the flu last season, and nearly half of those people (45 percent) believe they caught it from a co-worker. Moreover, employees report taking an average of just 2.7 sick days to recover from the flu, meaning they’re coming back to work when their disease is at its most contagious (i.e., three days after symptoms first occur). Every space in the workplace, from a private office to the shared restroom, provides an opportunity for germs to spread. The breakroom is particularly vulnerable. Consider how employees use the space: they congregate there throughout the day; touch common objects like faucets, doorknobs and drawer handles; and their hands are often near their mouths as they munch on snacks. One ill-timed sneeze during lunch can lead to several colleagues coming down with a cold within the week. Keeping hand soap, hand sanitizer, paper towels, and facial tissues readily available will help workers practice good hand hygiene. Make it convenient for them to make healthy choices. Given the volume of people moving in and out of the breakroom over the course of the day, the cleanliness of the space can quickly decline. Be sure you’re checking in throughout the day to wipe down tables, drawer handles, etc., and dispose of waste including used tissues or napkins. 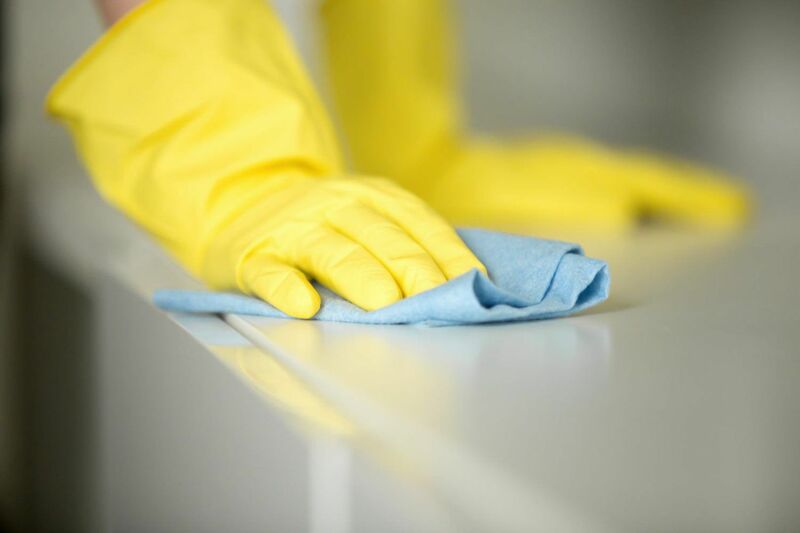 At the end of the day, you (or a cleaning service) should fully clean the room from top to bottom with appropriate disinfectants. Communicate to your colleagues that they should be cleaning up after themselves, too. Not all disinfecting products are made equal. Some are effective against certain germs but not others, and some require more work to disinfect effectively. For example, several types of cleaning wipes require that you wet the surface you’re cleaning with the wipe—and keep it wet—for up to 10 minutes. However, the surface may dry on its own before 10 minutes, and employees will likely need to use that table or counter during that time. Peroxide-based wipes, on the other hand, require less contact time (one to five minutes) and can be effective against a broad range of pathogens, including cold, flu, norovirus, and tuberculosis. 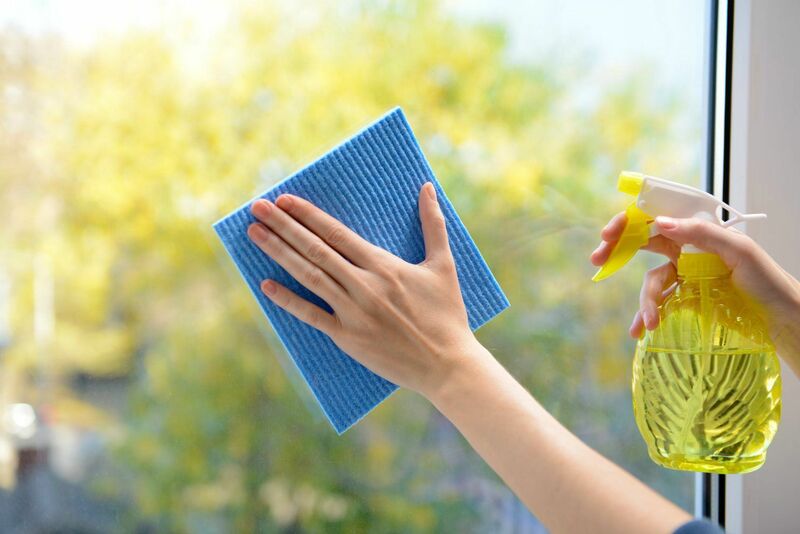 It’s important to read cleaning product labels to note the ingredients as well as the directions for use, to ensure the product’s safety and efficacy. In addition, never use aerosol cleaning products in the breakroom, as they can contaminate food containers and potentially make employees sick. Preventing the spread of illness in the workplace is a collaborative effort requiring buy-in and participation from everyone in the building. Facilities managers can play an important role in providing the education their colleagues need to keep each other healthy. In the breakroom, this could include posting signs describing the correct way to wash one’s hands and tips for avoiding the spread of germs, such as coughing into one’s sleeve. Of course, it isn’t possible to completely avoid illness in the workplace; you can’t control your colleagues’ hygiene habits, where they go, and what they do outside of the office. 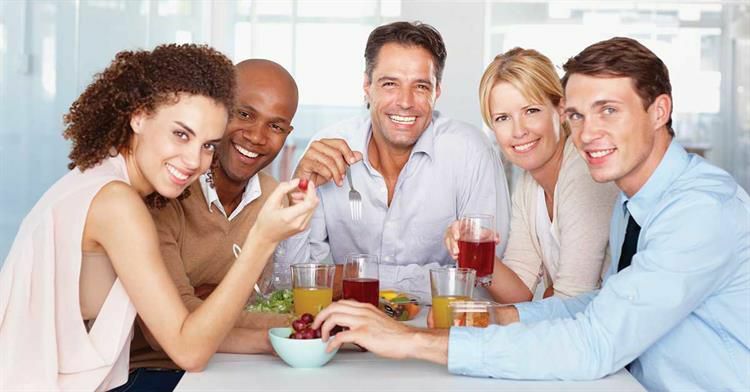 But maintaining a clean, safe breakroom—in addition to all of the efforts that go into creating a hygienic workplace—can have a significant impact on the health and wellness of all employees, and by extension, the organization’s success and productivity.